At NEXA we strive to indulge our audience with new and exciting experiences. Right from our cars, to an exclusive lounge at the airport, to unique musical events, to the classiest designs from some of the most renowned designers in the industry, we bring something classy and premium every now and then. In our endeavor to celebrate novelty and our love for fashion, we associate with two of the biggest fashion events in the county: Lakme Fashion Week and Amazon India Fashion Week. 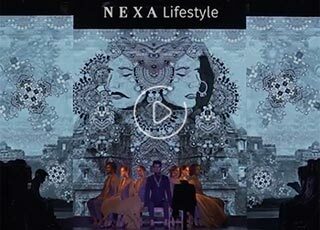 At Lakme Fashion Week, SS’18, NEXA partnered with Shantanu and Nikhil. They designed a collection seeking inspiration from NEXA. The collection celebrated egalitarianism, minimalism, and austerity of modern India. 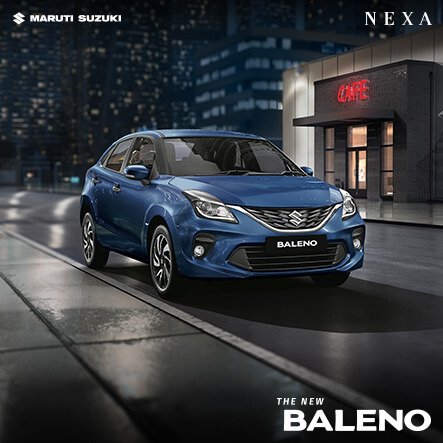 It was regal, sophisticated, and adorned lines inspired by NEXA. The flow in the fabrics and the silhouettes were inspired by the dynamic designs of the car. 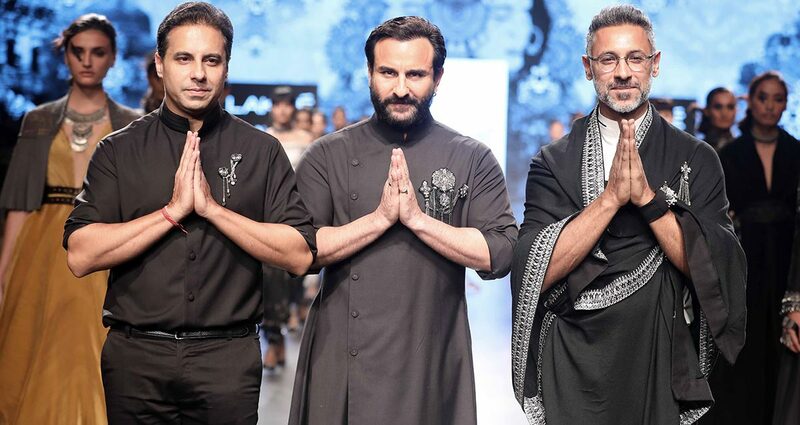 The royal quotient of the show was instantly amped by none other than the Nawab of Pataudi, Saif Ali Khan who walked as the showstopper. One of the major highlights of the event was the NEXA AR Ramp. People were excited to experience the stardom of a model and got clicked as a showstopper of the event. We saw celebrities like Neeraj Gaba, Monica Bedi, Alesia Raut, Nishka Lula and Pooja Gor and many more walking on our ‘ramp’. 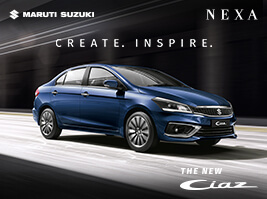 The Ciaz installation, designed by Shantanu and Nikhil, became another eye catcher at the event. It became a photogenic spot where people loved posing, enjoying all the light and beauty of the car. While some enjoyed the beauty, some tapped their feet to the tunes of international music of NEXA Music Lounge. We love creating amazing experiences and super amazing content for you all. 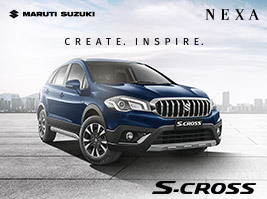 In case, you’ve missed the excitement, catch up with us at NEXA page on Facebook.